BUKIT LANJAN: How long has the illegal fuel market in SEA been thriving? Shell Singapore (Shell) is fully cooperating with the Singapore Police Force as it investigates suspected product theft from the Pulau Bukom Manufacturing site. Shell reported a suspected theft to the authorities after we became aware that we may have been the victim of a crime. The arrests made by authorities include a limited number of Shell employees. All Shell employees are expected to comply with our Code of Conduct and to uphold the highest standards of ethical behaviour. Breaches are not tolerated and carry serious consequences, up to and including dismissal. We won’t comment further on the ongoing investigation. Our priority remains the safe operations of our site and care for employees and customers. We anticipate a short delay in the supply operations at Bukom, but at this point we expect to continue to meet our contractual supply obligations to customers. The global oil and gas (O&G) industry is worth multiple-billions of dollars every year. And all sorts of ways are being adopted by thieves to steal from both oil-producing and non-oil-producing countries. “The Reuters report titled ‘Shady triangle: Southeast Asia’s illegal fuel market’ thus captured my immediate attention,” Gerakan Deputy Speaker Syed Razak Alsagoff said. “Singapore has nabbed 20 suspects and seized at least one tanker for siphoning thousands of tonnes of fuel from Shell’s biggest refinery. “If it can happen in Singapore, it can happen anywhere, including Malaysia,” he added. Syed Razak said it would be interesting to monitor whether Singapore’s authorities would reveal how long the illegal trade had been thriving. 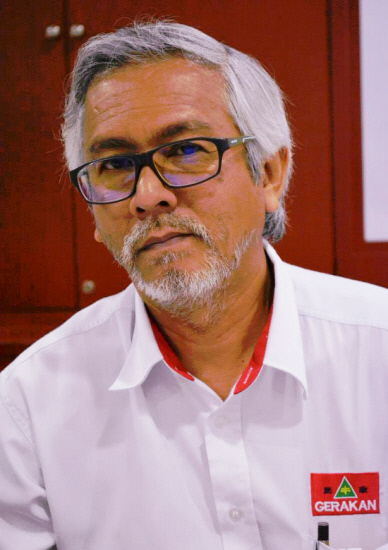 “Malaysia is an oil-producing country. It will do well for the authorities to inspect and step up surveillance to ensure there are no such leaks like in Singapore,” he added. 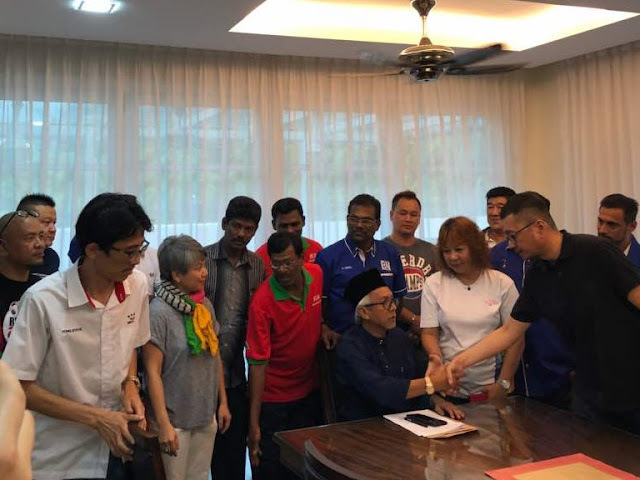 Syed Razak, who is Gerakan’s nominee to contest N.37 Bukit Lanjan in the coming 14th General Election (GE14), said the authgorities, especially Petronas, must ensure the rakyat and country’s natural wealth were not being stolen. SINGAPORE: An alleged oil heist in Singapore that has already led to 20 arrests, the seizure of at least one tanker and allegations that thieves siphoned thousands of tonnes of fuel from Shell’s biggest refinery is shining a spotlight on an illegal trade worth tens of billions of dollars worldwide. The suspects in the latest case are accused of stealing oil from Royal Dutch Shell’s (RDSa.L) Pulau Bukom refinery, often during business hours, and distributing it around the region. Some officials put the value of the illegal trade in Southeast Asia at USD2 billion to USD billion per year. 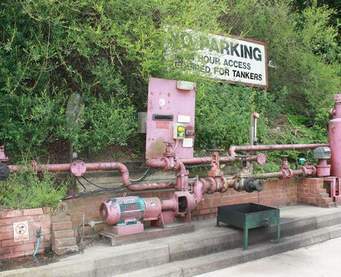 But Yousuf Malik, principal at security consultancy Defence IQ, estimated about 3 percent of Southeast Asia’s consumed fuel is sourced illegally, worth USD10 billion a year. 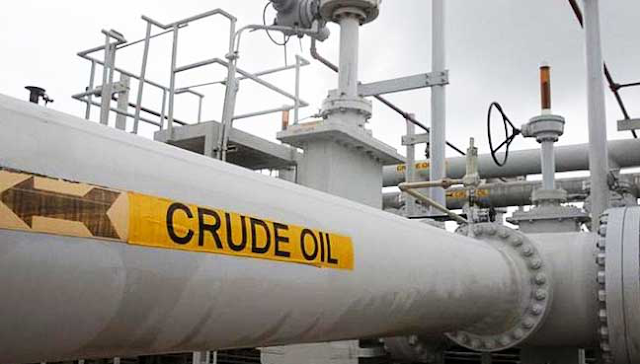 Crude oil prices LCOc1 have risen by more than 50 percent since mid-2017 to about USD70 per barrel, the highest level in over three years. That increases the black market demand in poorer Southeast Asian countries, including Vietnam and Thailand. Police investigations are ongoing. The charges in court documents allege the suspects in the Singapore case stole over USD5 million worth of oil. Globally, oil theft could be worth as much as USD133 billion, said Malik of Defence IQ. “Its sheer scale and the flows of illicit cash related to oil and fuel theft and smuggling exacts a toll on virtually every aspect of the economy,” Malik said."